Riverport Residential Cleaning - Careers with MyHome Residential Cleaning in Huntingdon and St. Ives. Join Riverport Residential Cleaning…and start really enjoying your job! Working for Riverport Residential Cleaning is a hugely rewarding job – we value and look after our staff, treating them with the respect they deserve for delivering a professional service and contributing to our success. 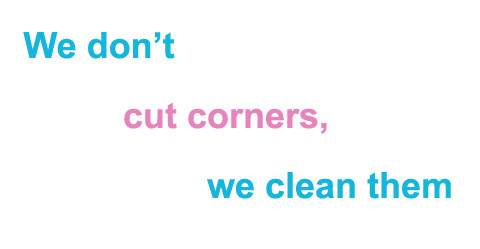 In return we expect commitment, reliability and flexibility in order to help us maintain a premium cleaning service. This, in turn gives you job satisfaction and pride. But don't be mistaken – Riverport Residential Cleaning is a highly skilled job but you will also be given all the training and support you need. Riverport Residential Cleaning is also a friendly and sociable place to work, with lots of opportunities to mix and meet with other staff. The package and rewards we offer our staff are good and as the company goes from strength to strength you have the peace of mind that you're working for an exciting, growing company whose services are very much in demand! If you would like to join our team, we would love to hear from you so please contact us now at info@riverportresidentialcleaning.co.uk or telephone us between the hours of 9.00am – 5.00pm, Monday – Friday on 01480 383108.